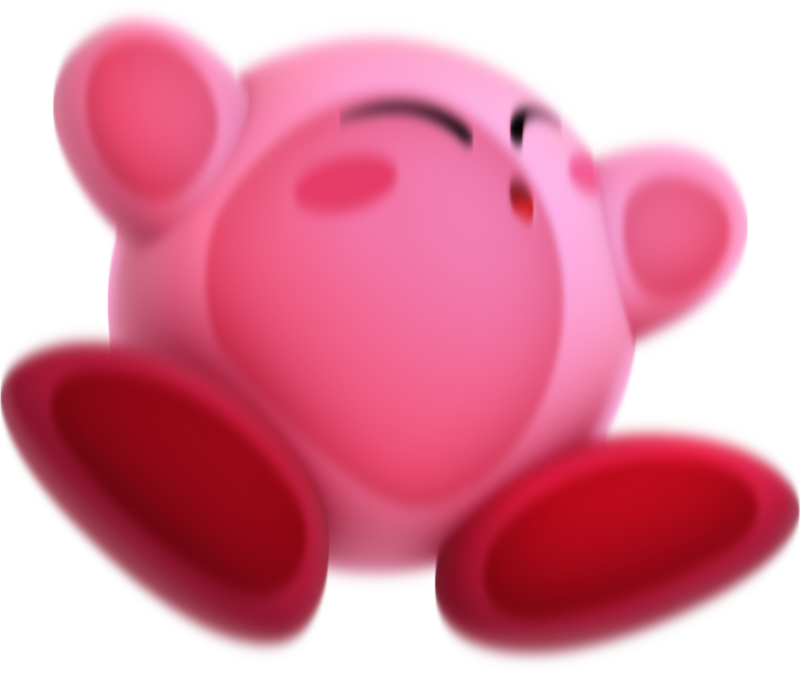 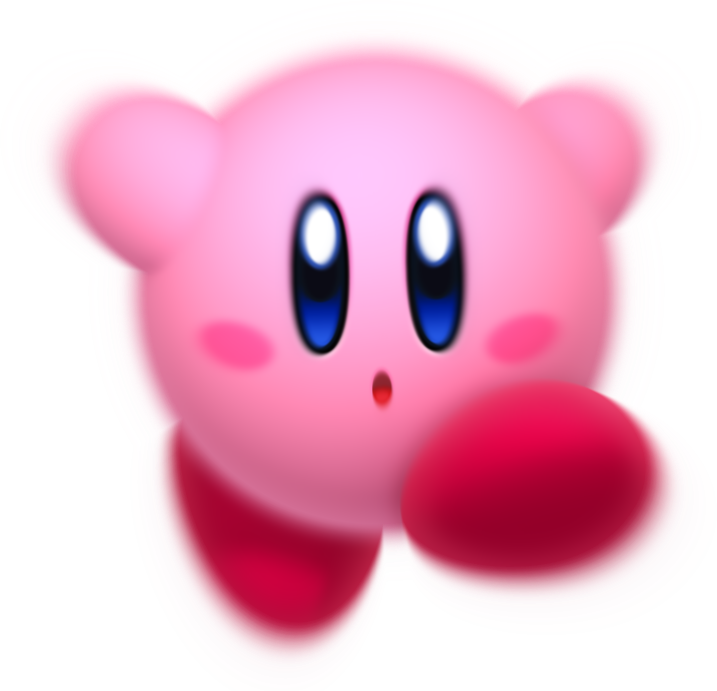 Don’t let the adorable face fool you—this powerful, pink puff can pack a punch! 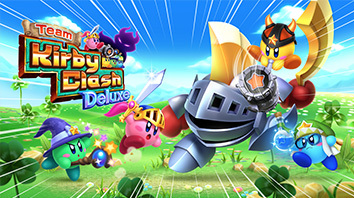 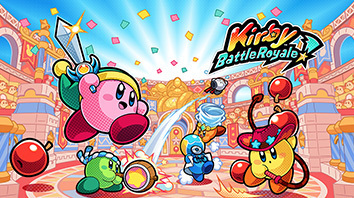 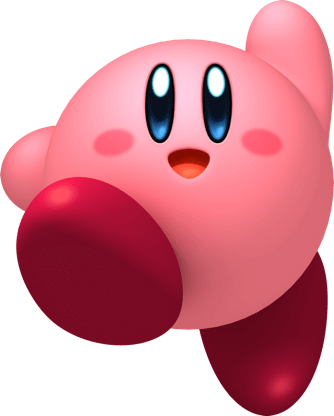 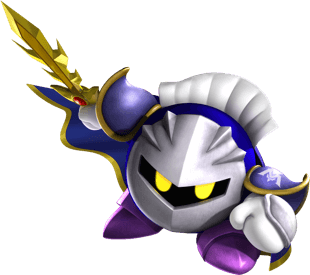 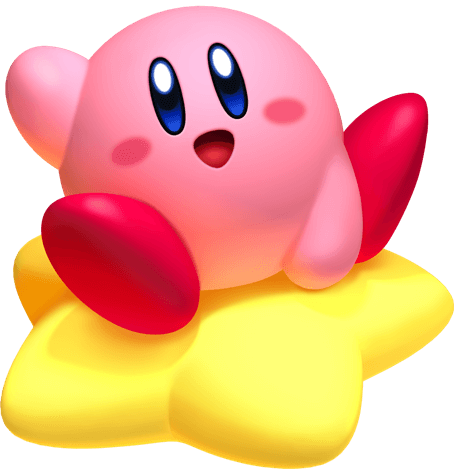 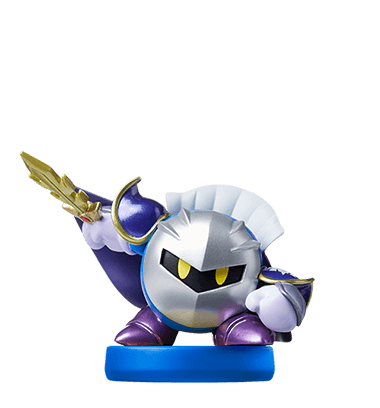 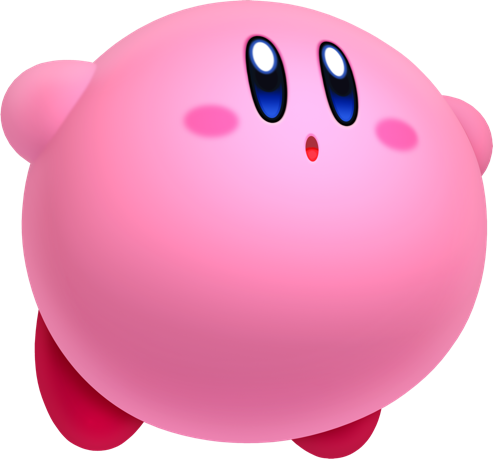 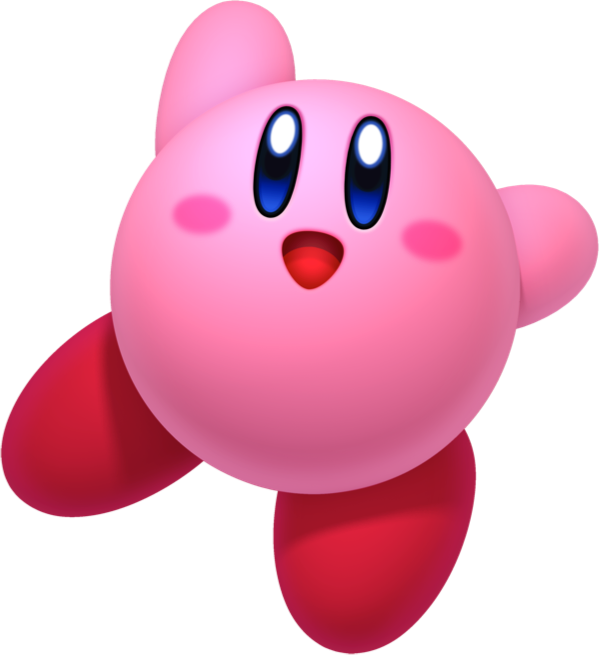 Since 1992, Kirby has been battling baddies across dozens of games. 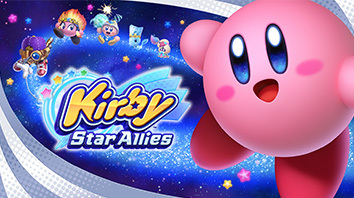 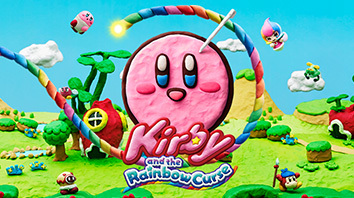 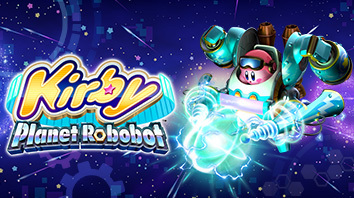 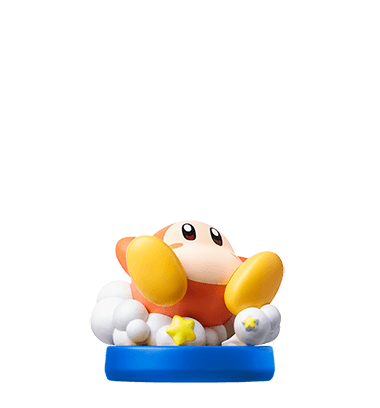 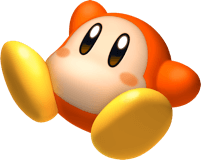 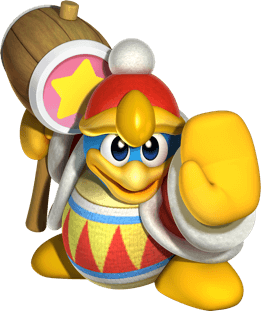 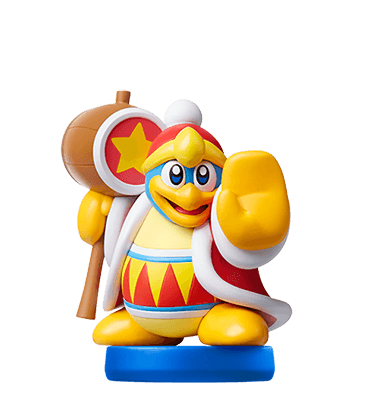 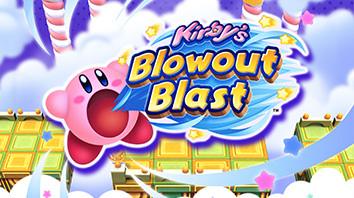 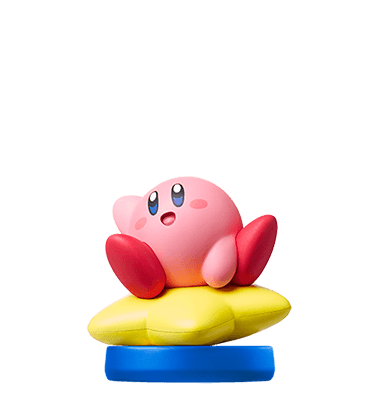 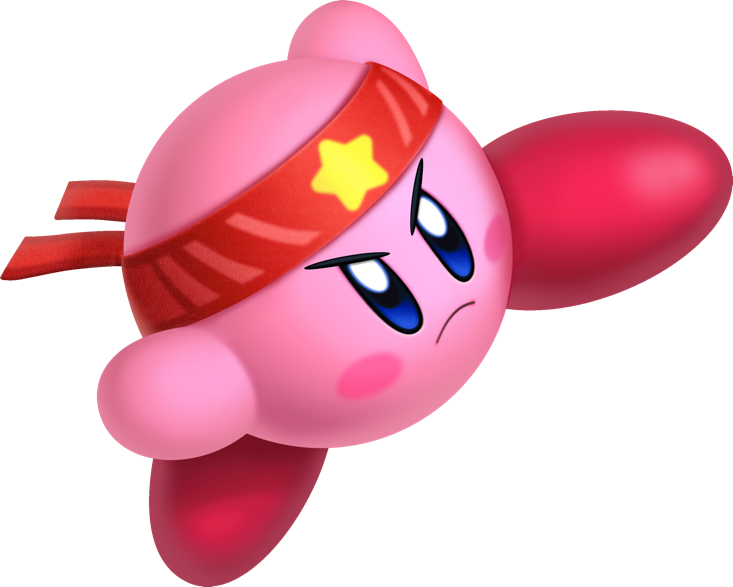 With his unique abilities, Kirby is always finding new ways to take on troublemakers.